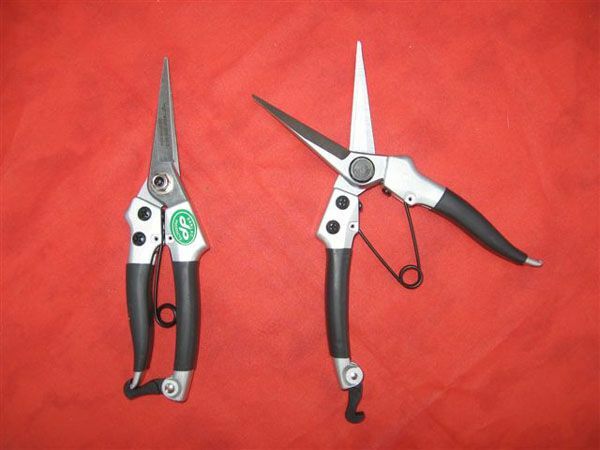 In our opinion no gardener should be without a pair of these really useful snips. More versatile than normal secateurs yet strong enough to prune almost the same thickness whilst still being optimised for precise positioning and cutting within the "canopy". Their narrow and pointed head makes light work of pruning in awkward corners.